New Video from Advanced Interconnections Highlights Connector Customization Capabilities » HHP Associates, Inc. 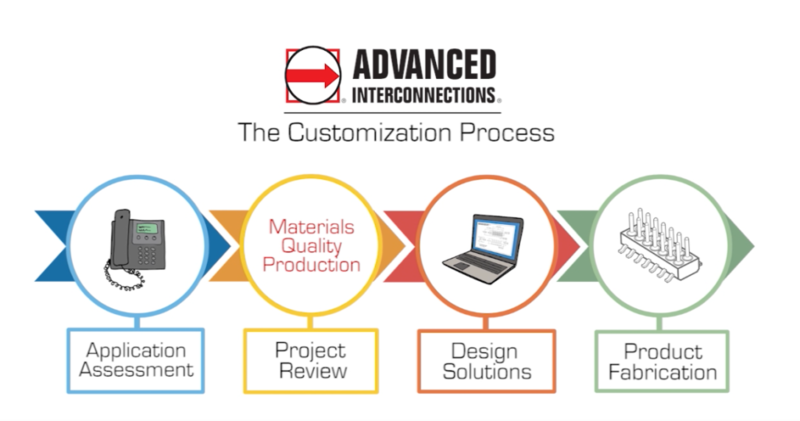 This video from Advanced Interconnections demonstrates their connector customization capabilities, highlights their vertical integration and features great machine shots and video clips. Advanced has all the tools needed from experienced product engineers to cross functional review, in-house manufacturing, and a focus on design for manufacturability. We are honored to serve as a manufacturer’s rep for Advanced Interconnections.